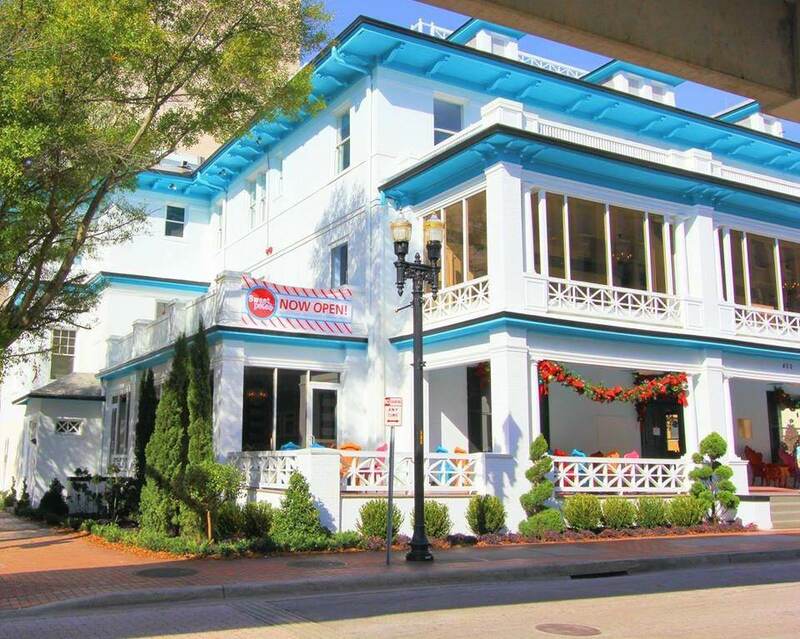 You don't want to miss the sweetest spot in Jacksonville, Sweet Pete's! Swing by their Downtown location where you’ll find 20,000 square feet of fun! Inside you will find a candy factory with an interactive gallery, two large retail areas, Candy Apple Restaurant and Bar, a rooftop patio and dessert bar! Build Your Own Candy Kabob at Sweet Pete's Candy. Kids can create their own candy skewer every Tuesday through Saturday from 4:00p to 6:30p in November. Kids will get to choose from a variety of sweet treats including an array of Sweet Pete's exclusive gummies, full of fun flavors and shapes like the popular Pete Rockin' Bear. Tuesday - Saturday from 4p to 6:30p. Up to 3 children(ages 3-12) per adult chaperone. No coupon necessary. This offer is not intended for schools, organizations or associations.